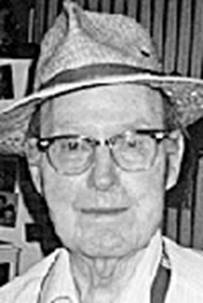 Raymond I. Alford, 93, of Sedalia, died Friday, May 25, 2007, at his home. He was born Dec. 20, 1913, in Waelder, Texas, a son of William Aaron and Naomi Caroline Jay Alford. 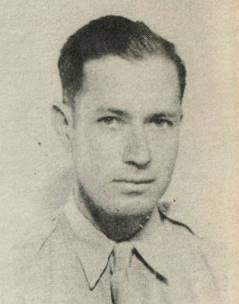 On March 14, 1943, in Sedalia, he was married to Helen Geraldine Lemens, who survives of the home. He graduated from Thompsonville High School, and attended Central Business College from 1947 to 1948. He joined the service at the age of 13 and served in the Cavalry. He later joined the Army in 1949 and served two years. He later joined the Air Force and served for nine years. He also served in the National Guard for 15 years. He worked for Pittsburgh Corning, and then re-enlisted in the Army. He worked for Zephyr Manufacturing Company, and then retired from the National Guard. He also worked for Boonville School of Training, and the Butterfield Boys Ranch in Marshall. He then worked as a director for the Boys and Girls Club. He also worked as a greeter at Wal-Mart. He attended Bethel Assembly Church in Sedalia. He was a member of the Sedalia Loyal order of the Moose 1492. He liked walking his dog, reading and writing, and history. Also surviving are four sons, Ray Alford Jr., of Sedalia, Terry Crabb, of Clifton City, Perry Crabb, of Council Grove, Kan., and Robin Crabb, of Sedalia; seven daughters Virginia Sublett, of Hutchinson, Kan., Sharon Lee, of Kenosha, Wis., Donna Silsby, of Princeton, Kan., Debi Sanders, of Sedalia, Cynthia Hopper, of Sedalia, Carol Bennett, of Sedalia, and Diana Mathews, of Otterville; 32 grandchildren; and 38 great-grandchildren. He was predeceased by a son, William Alva Alford, who died Aug. 10, 1995; a sister, Raye Michulka; three brothers, Frank Alford, Wallace Alford, and John Alford. Funeral services will be at 2 p.m. Tuesday, at Ewing Funeral Home, with the Rev. Dr. Bracy Hill officiating. Pallbearers will be Brandon Hopper, Justin Hampton, Tom White, Jason Alford, Michael Silsby, and James Lee. Honorary pallbearers will be Ray Alford, Terry Crabb, Perry Crabb, and Robin Crabb. Burial will be in crown Hill Cemetery. Friends may call after 11 a.m. Tuesday, at the funeral home, where the family will receive friends from noon until service time. The family suggests memorial contributions to Bethel Assembly Church Building Fund in care of the funeral home. 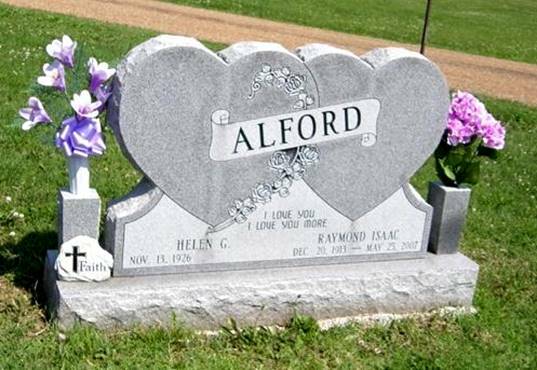 AAFA NOTES: SSDI records confirm the death date of Raymond Alford (SS# issued in TX), but list his birth date as 22 Dec 1913, last residence Sedalia, Pettis Co., MO. For more information about this family, see AAFA’s published genealogy, Known Descendants of Isaac Alford, b. 1782 NC. His lineage: Raymond Isaac 1913 TX1, William Aaron 1879 TX2, John Posey 1854 TX3, Hatch 1815 NC4, Isaac 1782 NC5, John 1747 NC6, Julius 1717 VA7, James 1687 VA8, John 1645 VA9.